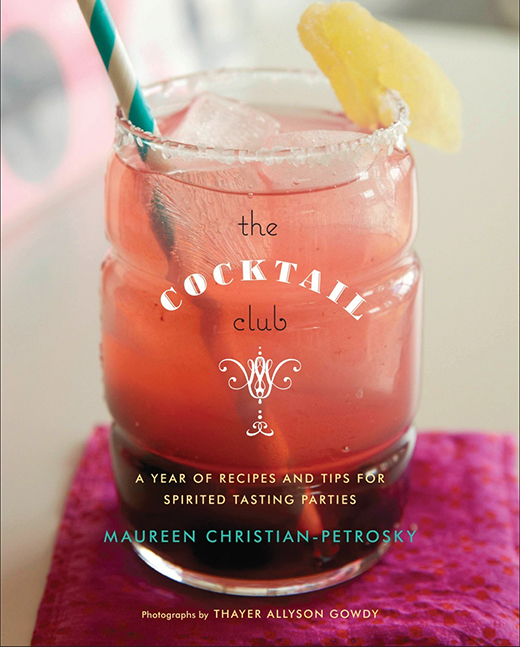 Do you find your book club conversation constantly coming back to drinks? Then this year, let’s call it what it is— a cocktail club! This book will inspire you to taste outside your comfort zone (and learn a little, too!) with drink ideas for every taste, from classic favorites like the Martini to new sips like the Mason Jar Basil Pisco Sour and Blueberry Lavender Vodka Spritzer. With entertainment tips and a delicious selection of hors d’ oeuvres, as well as a monthly feature for putting together a happy hour in 10 minutes’ time, this is the ultimate guide for throwing a spirited soiree. Whether you’ve been curious about absinthe rinses or want to bone up on your bitters, The Cocktail Club gives you the perfect excuse to pull out your shaker and gather your friends! You’ll enjoy learning more about wine and food with your friends when you start your own wine club. It’s casual, fun, as easy as opening a bottle—and every club meeting is a party. Intimidated by wine lists? Put off by wine snobs? The Wine Club guides you sip by sip through the delights of wine without breaking anyone’s bank account. 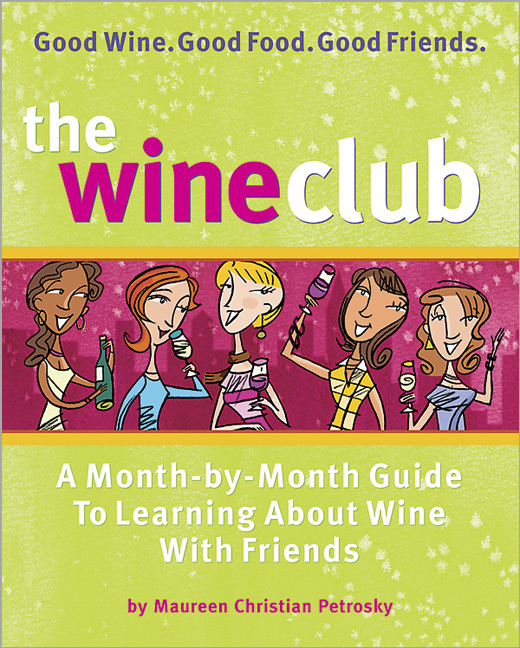 This far-from-snooty book shows you how to organize your club’s monthly events and have fun comparing festive Champagnes in January, spicy Syrahs in March, zippy Sauvignon Blancs in August, and more. Everyone takes “baby sips” to discover personal palate pleasers. And while there are helpful tasting guidelines, there are no stuffy rules. Learn the fine art of hosting, how to nose-out value-priced wines, and some great fun facts. And what would a gathering be without food? The Wine Club includes recipes for delicious appetizers that compliment each month’s wine selection and season. Indulge in Deep Fried Stuffed Olives in April, decadent Toasty Coconut Creme Brulee in May, and savory grilled figs with Prosciutto in September. Give the wine club a swirl—and put some fun on your calendar!